Been preparing the 3rd gen Räval Model-S for a little while now. Still going to be a simple press of the export button and done deal. Reason for even thinking of uploading it is the fact that I am personally very pleased with its looks and performance/price in Automation. Suprisingly long time has been spent making it aswell: about 12 hours in 2 weeks... Right now my time has run out again, so no time to upload and write some descriptions with Automation data for it. As the LCV3 opt in beta was released I have lost all vehicles and ability to use mods partially due to a installation of windows... but here's the first car that is coming soon to BeamNG I have to work out some tweaks and some oddities but I introduce the 1989-1996 Kawaga Herion series of light duty pickup trucks as the rebuilding of my fleet of cars. this bare-bones no frills Japanese pickup with a base model 1.8 4cyl or a torquey 3.0L V6 available in 4WD or 2WD options. Also available is your choice of vomit inducing colors. I thought it said Heroin for a second lmao. Because we need vans used by hippies and surfers. I'm starting to lose inspiration for my Crown brand. 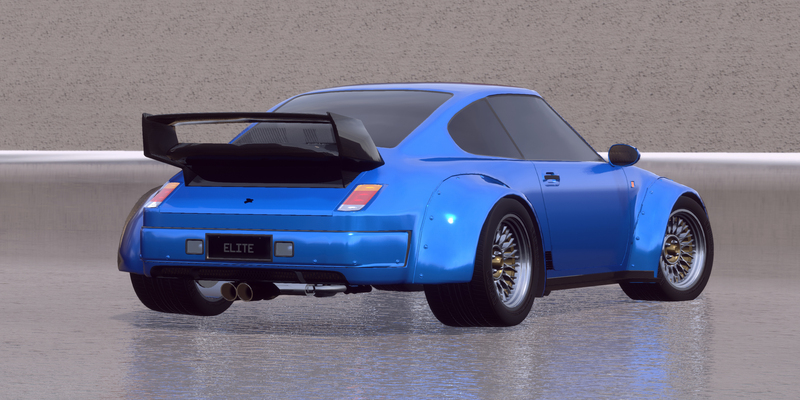 I decided to try my hand at making just one new car from a different brand called Manta. Don't have a name for this piece of 80's engineering at the moment. Maybe a bug name like Mantis? That's actually pretty cool. Thanks for the suggestion! I made a futuristic hypercar from my fictional country that I created for my YouTube series. I've called it Nibiru, and it is made by Obiron Performance Motors. When I get the time, I will port it to Beam and then upload it on the forums for you guys to drive. I didn't take any screenshots other than making a billboard to be featured in a new episode I'm working on, so I will do that and upload those later. I AM NOT PART OF THE TOP SPEED WAR, SO IT MAY NOT BE AS FAST AS ALL THE OTHER CARS ON THE FORUMS LATELY. Here's a billboard advertising it. The 1993 Jupiter Romeo, a sporty looking small pickup truck with a V8 DOHC N/A engine producing 238hp. This will be my last automation car under the Jupiter Manufacturer name. Maybe the Mantis model name can be used for a sports car later on? 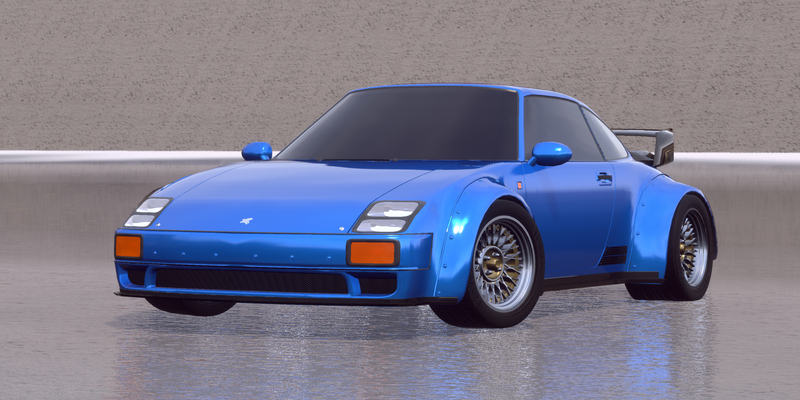 It's some sort of custom Serena S6 (Porsche 930 Slant Nose of my imagination). The modification itself is pretty much inspired from one of my favorite Porsche tuners, Rauh-Welt Begriff. Check out my thread for more details. Cheers! The 1948 Chucker 48 "missile"
advanced safety, plenty of power, suicide doors, and a sleek aerodynamic body. And NO snap over steer.